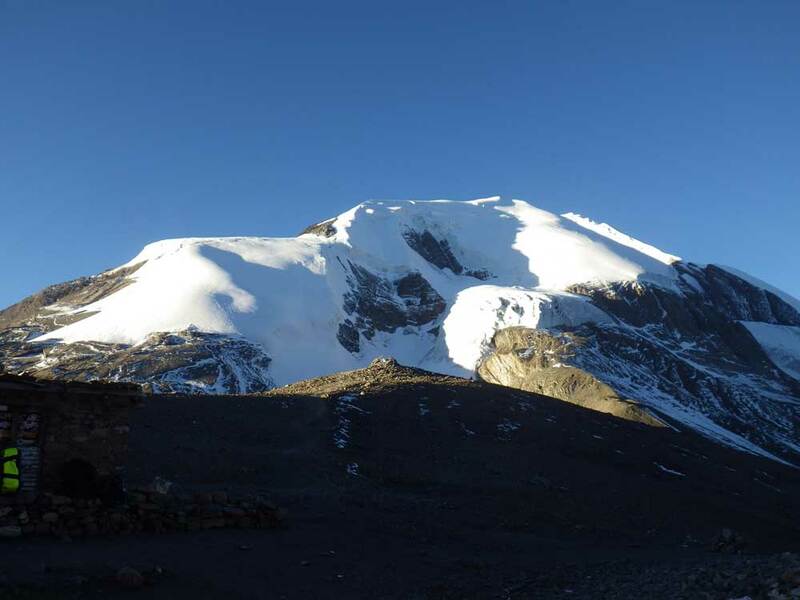 This is an attractive and the most technical climbing peak in Annapurna region. 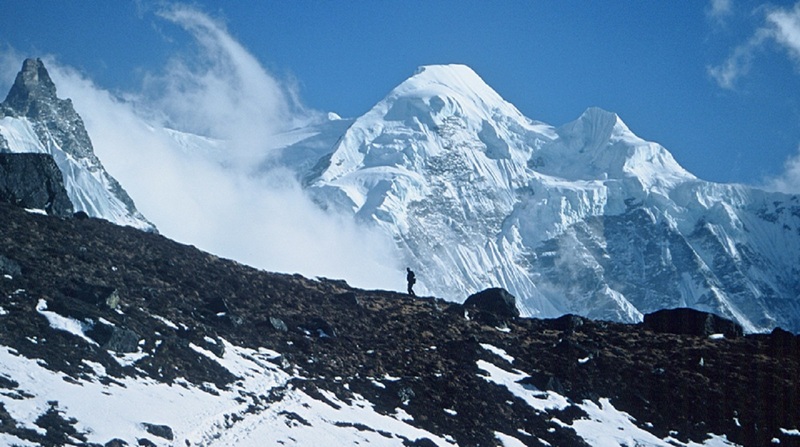 German expedition team made the first ascent in 1955. This fascinating peak can be seen from the Pisang village, way to regular classic Annapurna route while we go to round Annapurna trek from Besisahar after driving from Kathmandu via Jagat-Dharapani-Chame. We turn right side and cross the Marshyangdi River to go in Pisang peak base camp 4700m through Upper Pisang village where we can visit the monastery of Tibetan Buddhist. We continue our trek in vertically up to install tented camp in Pisang High Camp 5100m and next early morning, we have to climb up the black slippery rock parts where climbing techniques are essential. Then, we start to climb in snow parts in 45 degrees and reach on the top. 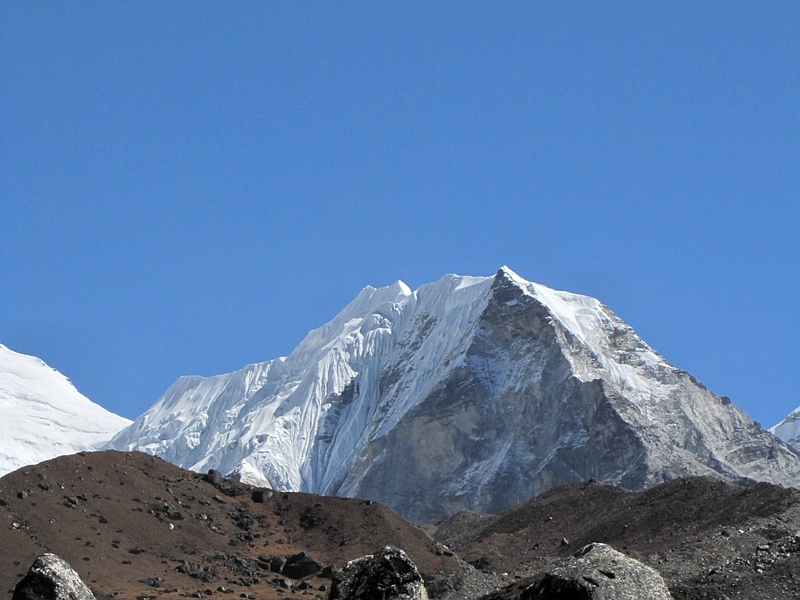 The climbers can see the panoramic views of Annapurna, Manaslu, Himlung, Kangaroo and the hidden Nar Phu valley. 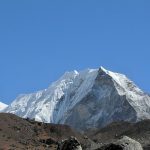 Either trek can continue for Thorong Pass 5416m or Tilicho Mesokanto pass. Finally, fly back to Pokhara from Jomsom. Days 01: Arrival at Kathmandu; transfer to the Hotel. Days 02: Sightseeing around Kathmandu valley. Days 03: Drive to Bensisahar. Days 04: Trek to Bahundanda. Days 05: Trek to Chyamje. Days 06: Trek to Dharapani. Days 07: Trek to Chame. Days 08: Trek to Pisang. Days 09: Trek to Pisang base camp. 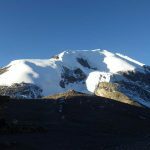 Days 10: Acclimatization at Basecamp. Days 12: Summit up to Pisang peak and back to base camp. Days 13: Trek to Pisang. Days 14: Trek to Danaque. Days 15: Trek to Chyamje. Days 16: Trek to Ngadi. Days 17: Trek to Bensisahar. Days 18: Drive back to Kathmandu. Days 19: Rest day in Kathmandu. Days 20: Departure on your own destination.